This is one DELICIOUS peanut butter cookie recipe and it makes 6 dozen cookies, plenty of cookies to fill them and stack them up too. 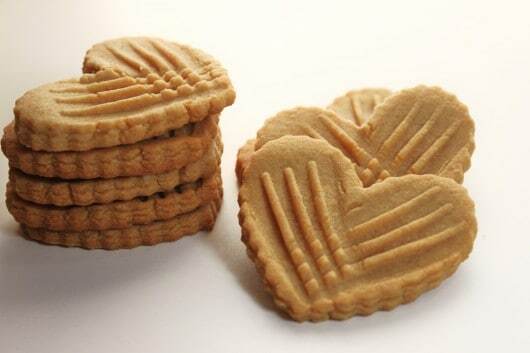 I’m sure you’ve had your fair share of peanut butter cookies from Nutter Butters to the Peanut Butter Sandwich Cookies from the Girl Scouts and all the homemade and store bought peanut butter cookies in between. For anyone allergic to peanut butter, I am so sorry! These peanut butter cookies are different. Yes all 6 dozen cookies were gone in no time. Beat butter, peanut butter, and sugars until creamy. Add eggs one at a time, then vanilla. Mix baking powder with flour, then add flour a cup at a time. Roll dough out on lightly floured surface and cut with a cookie cutter dipped in flour so it doesn't stick. I made some cookies thicker than others and I really liked the chewiness of the thicker cookies, so next time I will be making them all thick! Bake at 350 for 10-13 minutes. Until they are just getting golden on the bottom, to ensure you will not have a dry cookie. The cookies with the fork marks are crispier, so if you prefer a crispy cookie. 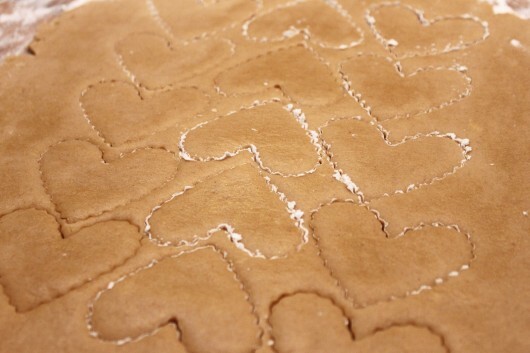 Press a for on the tops of the cookies creating a criss cross design. 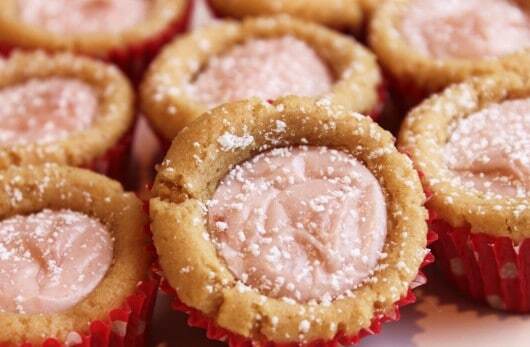 Beat peanut butter and butter together then add powdered sugar and milk and mix until creamy. 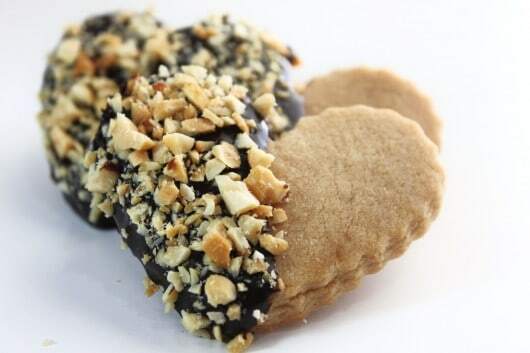 These were dipped in Chocolate Ganache and then pressed into chopped peanuts. These received a chocolate ganache drizzle which were so delicious, just like a fudge sauce on a sundae. and these I poured sugar sprinkles on when they were hot out of the oven so they would stick in the grooves. 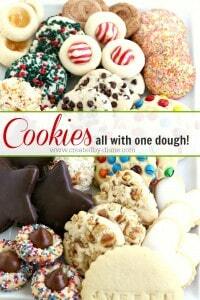 Take a look at this, make these Cookies all with ONE dough. 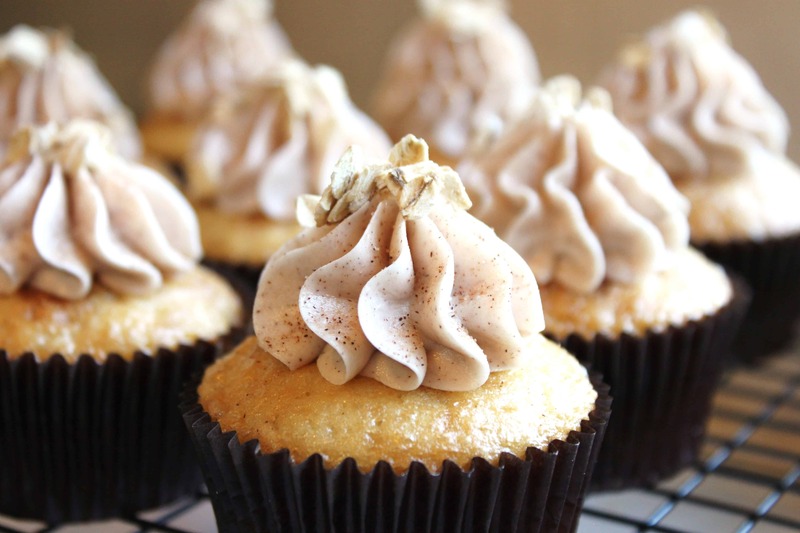 I’ve been on a real peanut butter kick, did you see my other peanut butter treats? 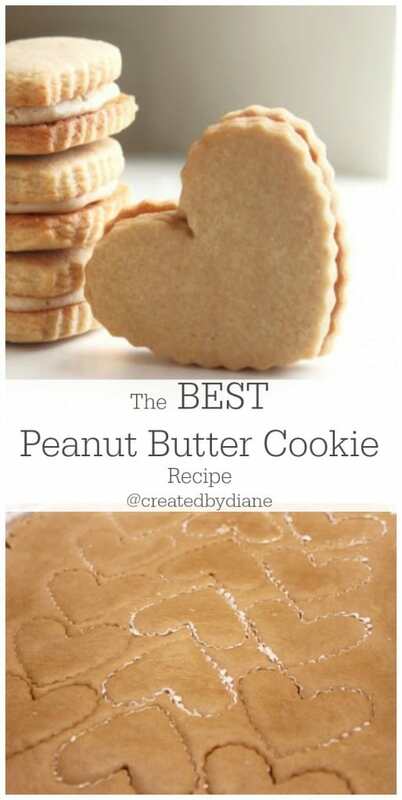 Peanut butter is one of my favorite flavors and I’m always up for trying a new PB cookie! These look fantastic! YUM! I much prefer chewier pb cookies, can’t wait to try these. I love PB cookies and anytime someone says “best of” or “Best cookie”, I get excited to try it. I love peanut butter cookies. These do look like excellent ones! 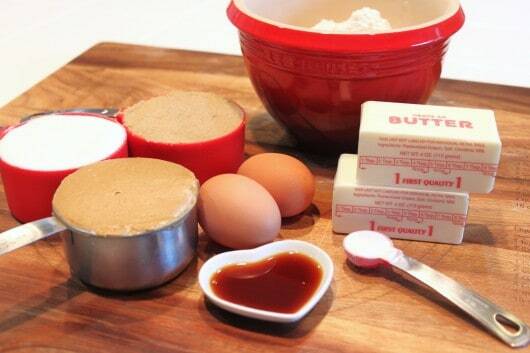 My boys love PB, so I will have to make this for them! Love all the variations and possibilities! 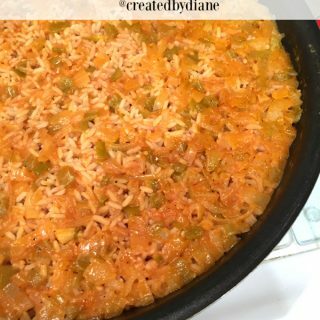 Every time you post a new recipe it goes to the top of my list of things I must make. I really need to try these…I had completely forgotten how wild I was for those peanut butter girl scout cookies! Thanks Marla 🙂 I wish I could bake everything into a heart! I love it that these are cut outs!!! Will have to try these. Love the heart shapes! Love all the pretty ways you dressed them up, especially the chocolate dipped ones! These cookies look fantastic. 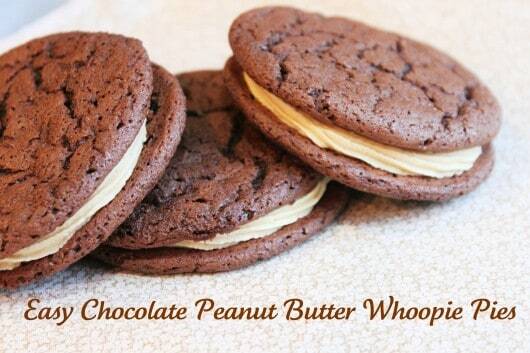 We love peanut butter, and I cannot wait to make these. I’ll take several of each, please! I love peanut butter cookies, and cannot wait to try the sandwich style! oh yes the sandwich cookies were so delicious! Crazy creative and I love the hearts, Diane! What fun you had with these, Diane! They came out looking so cute (and I’m sure they tasted just as good). I love peanut butter cookies but they are never “pretty” but yours are divine! Your cookies are making me drool….and the photos are gorgeous! 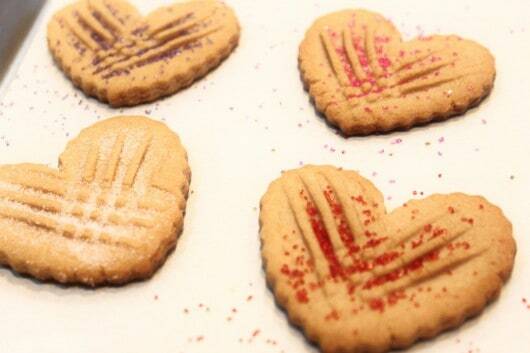 Oh my goodness I want to eat a bazillion of these little peanut butter hearts! I love the idea of pressing them with a fork. So easy and cute! Great idea, Diane! Pinning them. My daughter asked me if we could make cookie cutter cookies today, and your recipe stuck right out to me on a google image search. This dough had such a great consistency, and I loved that we didn’t have to wait forever for them to chill in the fridge. She is on cloud 9, so thank you! 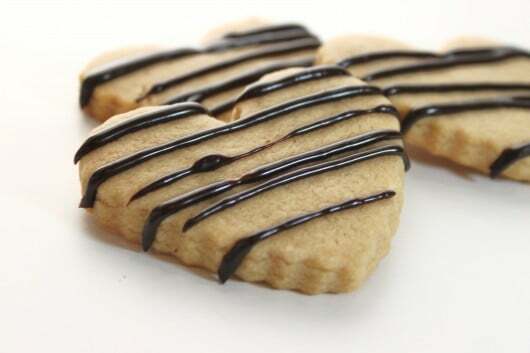 I wrote up a post on my blog about your recipe…I am so happy with these cookies! My daughter and husband just love them. I posted a photo to your facebook page like you asked, but I don’t see it up there now. Hi! My daughter wants these for her birthday, can I just cut everything in the recipe in half to make 3 dozen instead of six dozen? I’ll be up all night making them otherwise! Thanks. They look delicious. I made these today, and while they taste great, they were almost impossible to roll and cut, regardless of how much flour I used, even after chilling (which I resorted to after the first few tries). The dough is too soft and sticky. After the first dozen I just used the traditional method of rolling and smooshing with a fork. Disappointed that we couldn’t do them as cutouts, as my 3yo was really looking forward to helping with that. I had the exact same experience. I tried chilling the dough also (not specified in recipe)… and it still did not firm up. I ended up doing the old fashioned method also. These were made by special request for my daughter’s birthday and she LOVED them. Thanks for the amazing recipe. So delicious. I blogged them here. Thank you..just found.. 2 yrs later:) made for Easter…really good! 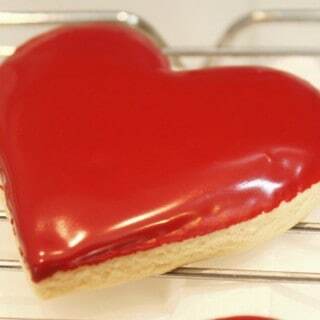 your cookies look absolutely beautiful! I had a question…I normally use natural peanut butter, the one with the oil on top. Do you think this will mess up the recipe? I haven’t used that type of peanut butter in these cookies, but as long as it’s not too oily (mix it well) I think it will be ok. If the dough is loose, add more flour before rolling it out. You can adjust the consistency very easily be adding more flour (1/4 cup-1/2-cup, up to 1 cup if needed) and I think the result will be fine. Thanks so much for replying so quickly. I will definitely do that (mix it well), and try an make these cookies. 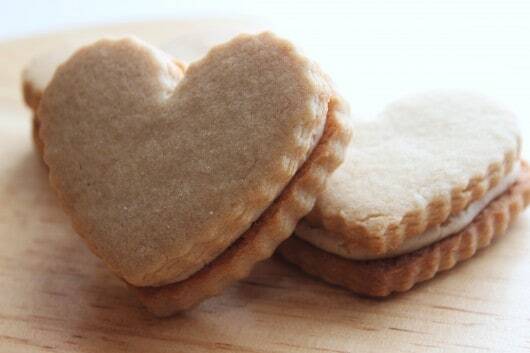 They would make a beautiful presentation for a Valentines gift for my PB cookie loving friends. Thanks again!! This recipe made really yummy cookies that kept their shape. However the dough was both crumbly and sticky at the same time. It wasn’t the easiest to cut out and stamp. But well worth the effort. Be sure your butter is slightly cool, but at room temperature for about 30 minutes before you begin mixing it. Don’t add all the flour at once if you feel it was crumbly do to too much flour. Everyone tends to measure flour differently, so add the last 1/ 4cup flout as needed and that should help. Don’t over work the dough, it should be smooth. Once it comes together in the mixer, it’s ready to roll out. Hope that is helpful. 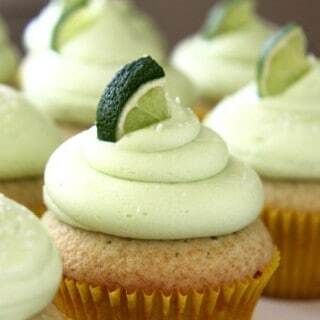 Yummy.I wish i could make them as soon as possible. 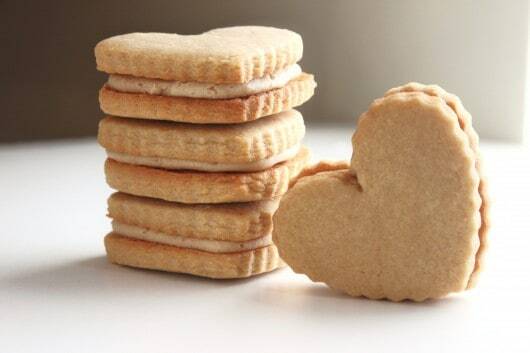 Made these cut out PB cookies today, and they passed my husbands taste test – PB are his favorite cookies. Plus the filling recipe – to make them similar to nutter butters – is superb! Thank you for the recipe and the alternative decorating methods. Can you reroll the left over parts after using a cookie cutter?